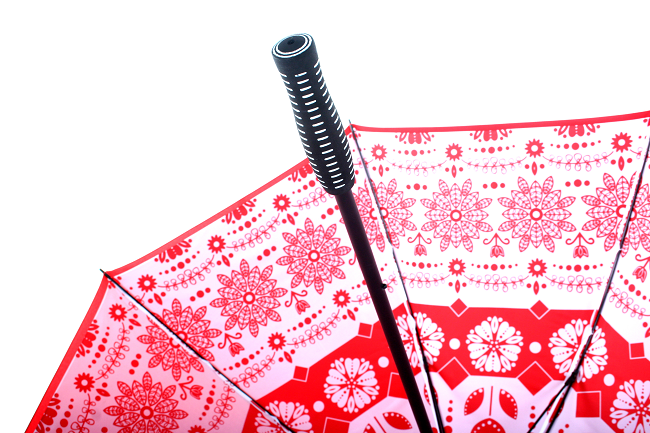 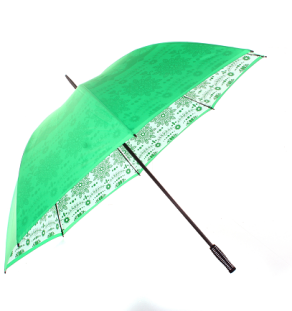 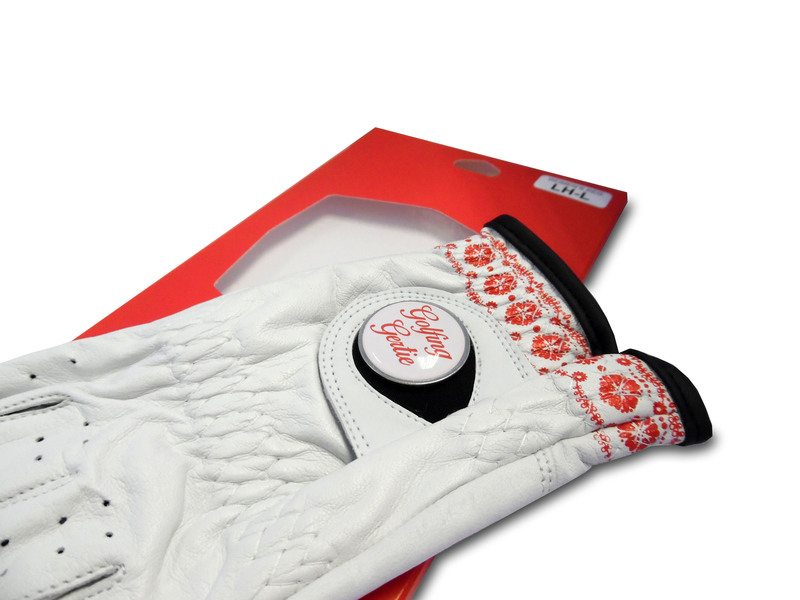 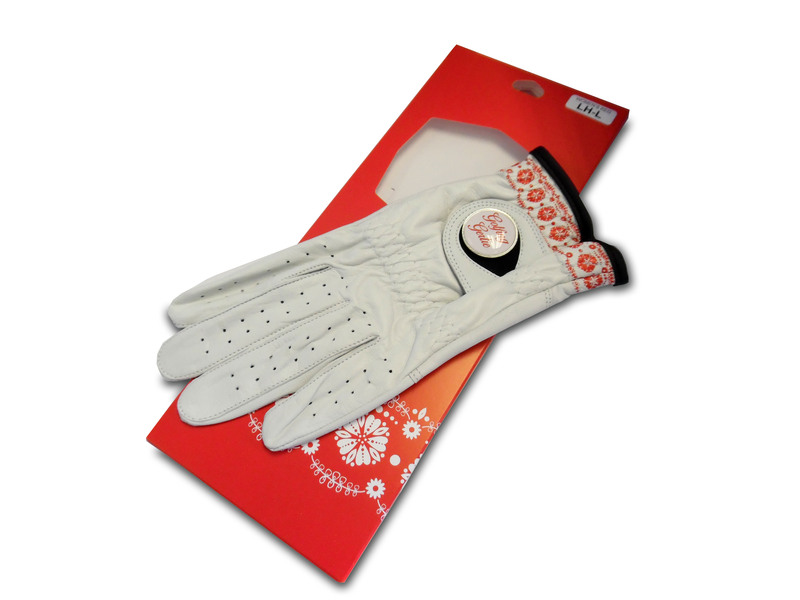 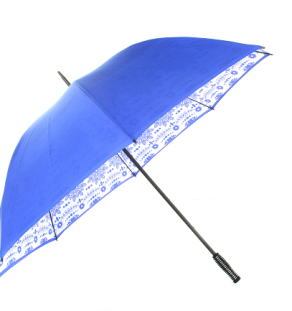 A new concept in women's golfing umbrella combining function with art and design. 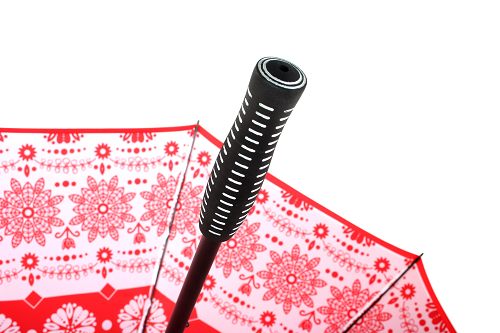 I'm new to golf - so this is my first golf umbrella - amazed to find one that is of such good design and quality. 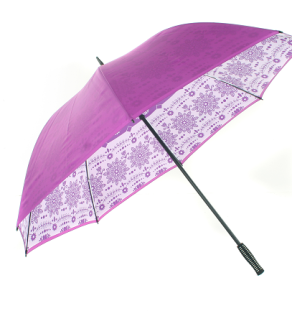 Great size and weight for us ladies to carry, easy to control in Scottish wind and rain , love the colour and patern. 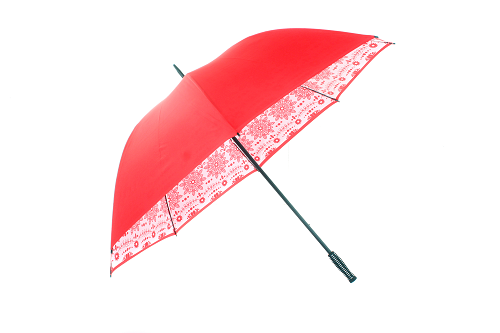 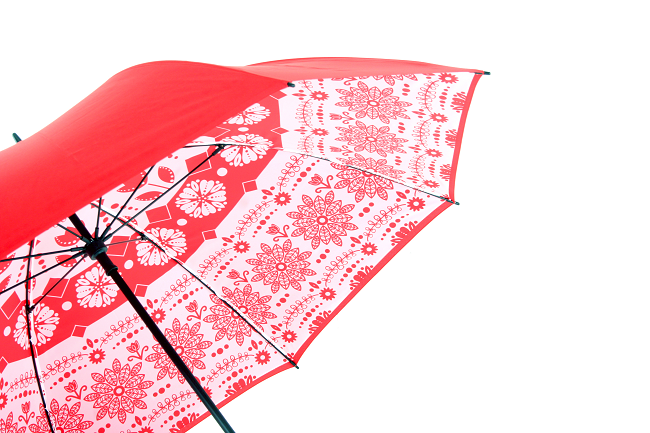 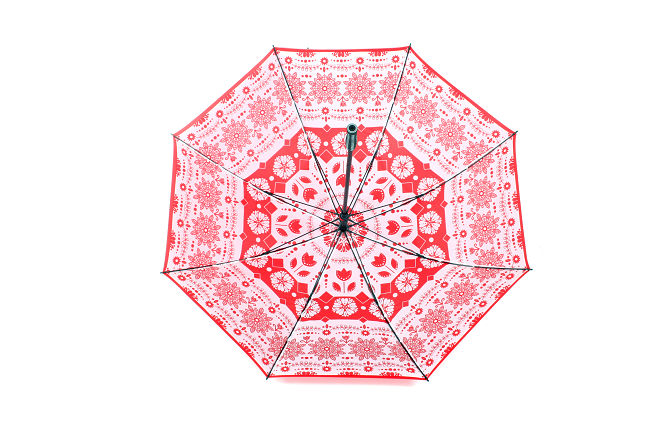 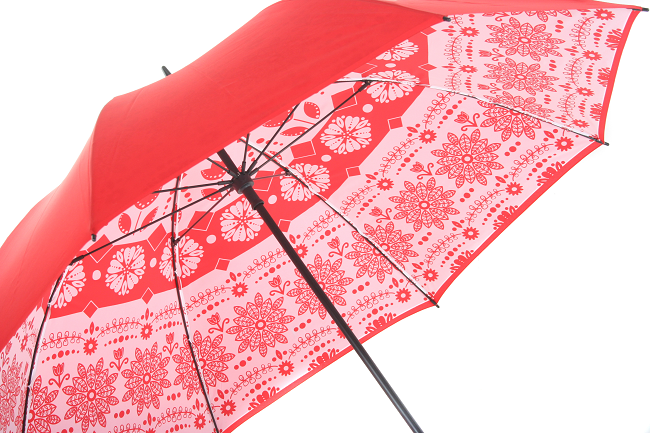 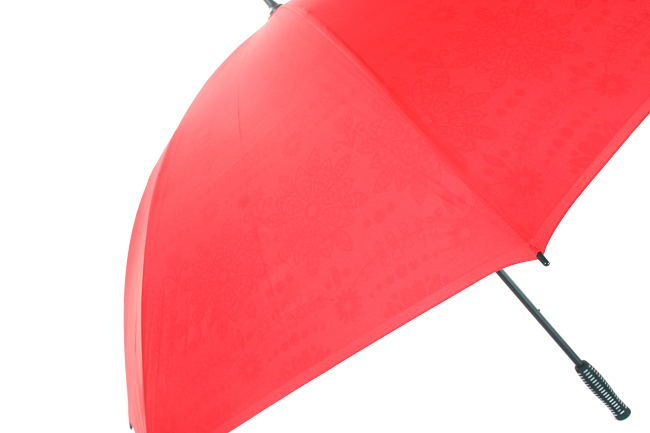 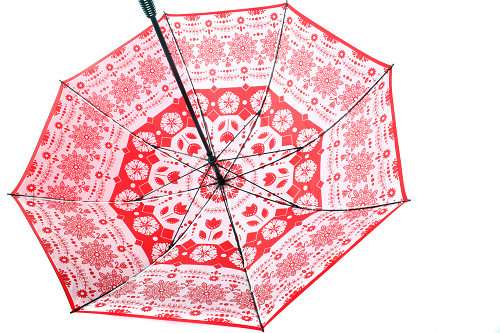 Thanks Heather - good to hear your Red Gertie Brolly is keeping you dry in the Scottish weather!